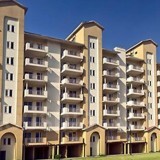 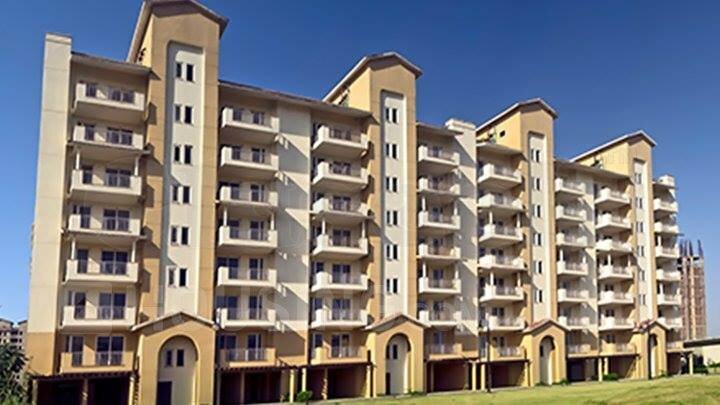 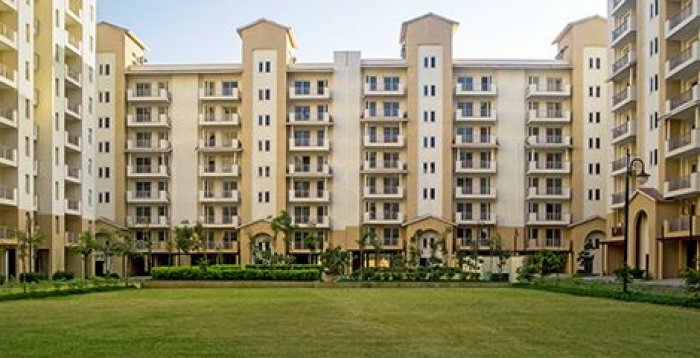 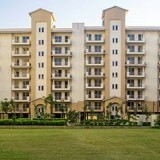 If you are looking for quality homes in Gurgaon, you must have a look at Emaar Palm Premier Sector 77 Gurgaon. 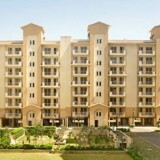 The proximity to Delhi has increased the commercial importance of the hub. 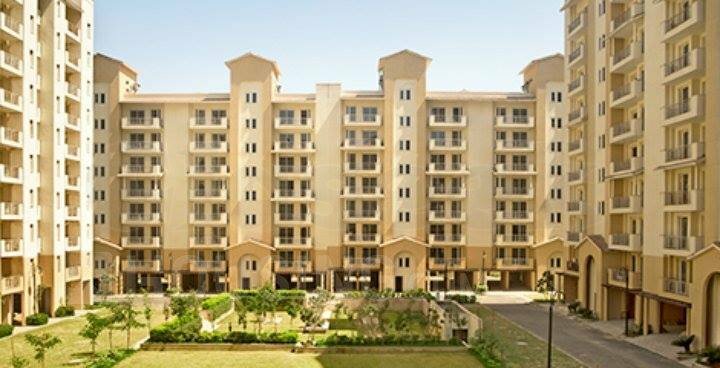 If you are ready to embrace a sophisticated lifestyle in a luxurious apartment in Gurgaon, you can move to the residential complex.